At Stash Tea, they pride ourselves on continuing the 5000-year-old tea tradition by creating top quality and delicious specialty teas with natural ingredients. They are passionate about tea and strive to continually delight their customers, so that each cup that they produce will be your best. The Stash Tea Company was founded in Portland in 1972 and operated out of an old Victorian-style house, supplying loose herbal teas and bulk herbs to natural food stores. In 1975, the company broadened its focus to include bagged teas and began to sell a full line of traditional, specialty blend, and herbal teas directly to fine restaurants and through a mail order catalog to consumers. Today, they are headquartered in Tigard, Oregon, a suburb of Portland. Stash Tea is now one of the largest specialty tea companies in the United States, with products available through foodservice, grocery stores, tea and coffee shops, natural foods stores, mail order, and online. Stash Tea derives its name from an entertaining aspect of tea folklore. In earlier centuries, tea was a valuable commodity traditionally transported by clipper ship. The ship’s captain was often presented with the finest teas for his personal use. This supply was his “stash,” kept as his “private reserve.” Today, the term is still used to denote anything put away carefully because of its preciousness. Stash Tea Joins the B Corp Movement The B Corp Certification marks an incredible year for Stash Tea. They are proud to join this growing global movement of businesses using thoughtful actions to build a better world. Even more than ever, they are committed to conserving our environment and supporting our local and global communities. 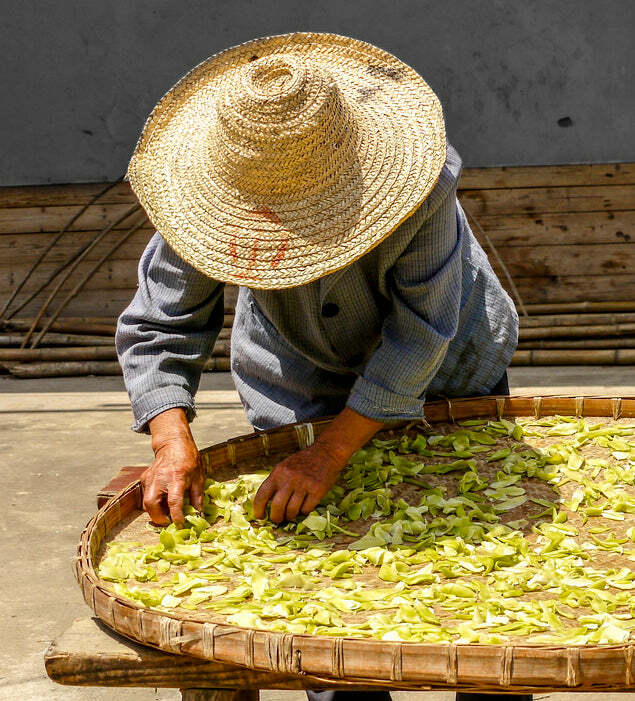 The world of tea connects many people from across the globe, including local and international farmers, vendors, suppliers, workers, and tea drinkers. As a leading maker of specialty teas, the way we choose to do business has a huge impact. They’re not just makers of tea, they’re tea people, and their longstanding core values are inherent in everything that they do. 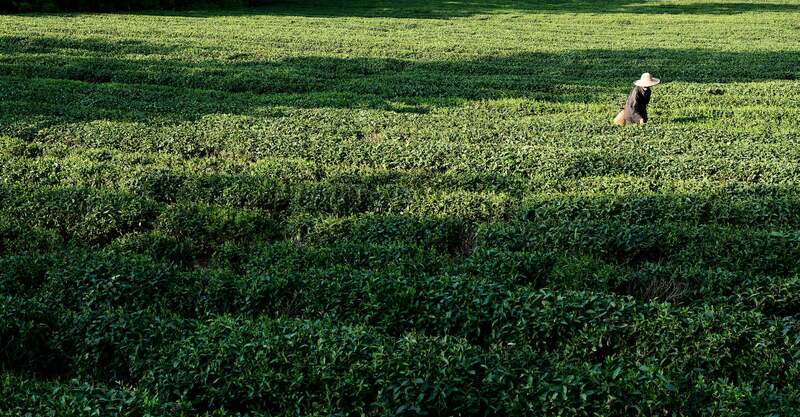 Since their first loose leaf teas and herbs hit the market decades ago, they have been determined to measure success not just by revenue and profit, but by their impact on the world. Over 40 years and hundreds of flavor blends later, Stash Tea continues to make curated teas for consumers around the world while working toward a brighter future for our planet. Becoming a Certified B Corporation is a natural step forward for Stash Tea and is proof to their customers that they are committed to integrity behind the scenes. From sustainability efforts to their workplace standards, they consider environmental and social impact in every choice that they make as a business. As a Certified B Corporation, Stash Tea joins a growing global movement committed to using business as a source for good (along with other notable brands like Patagonia, Ben & Jerry’s, Seventh Generation, The Honest Company, Etsy, and thousands more). To redefine success in business; not only to be the best in the world, but also to be the best for the world. B Corp certification is achieved through close, comprehensive evaluation. Unlike traditional corporations, B Corporations must measure the impact of actual business practices on the well-being of stakeholders, the community, and the environment. A well-recognized mark, it is for business what LEED certification is for a building or Fair Trade Certification is for coffee. It comes down to wanting to grow in a healthy manner, and doing so in a way that also actively makes the world a better place. Now that they’ve been through the lengthy process of becoming certified, they want to keep our certification! They look forward to maintaining their B Corp certification and using the B Assessment to give them ongoing guidance on how Stash Tea can continue to use thoughtful actions to leave the world better for future generations.